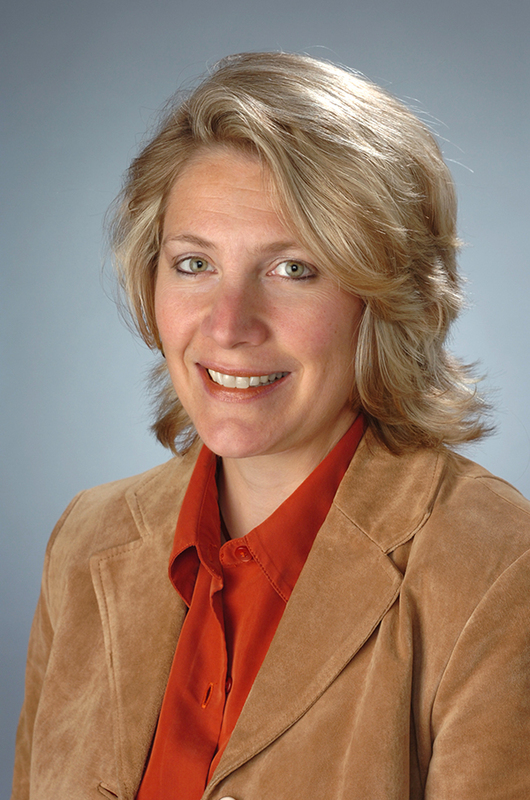 Dr. Horacek’s research interests include evaluating theory-based nutrition education/counseling interventions; explaining the mediating factors influencing dietary intake and intervention effectiveness (including personality, stages of change, intuitive eating, green eating, environmental factors); conducting collaborative ecological program development; and evaluating dietetics education effectiveness. She designed and evaluated the effectiveness of lifestyle-oriented nutrition counseling model. In 2005, she developed a peer nutrition education and counseling program, ORANGE WRAP: OutReach And Nutrition Group Education by Wellness Responsibility Advocating Peers, and lead their efforts through 2014. Dr. Horacek is a member of a 10-state regional research group. Over the past 20 years, she has worked with them on number of USDA-funded randomized treatment-control interventions: 1) to improve low-income young adults’ fruit and vegetable intake using a stage-based intervention, 2) to prevent obesity using a WEB-based non-diet approach among college students and 3) using participatory community research project with young adults to prevent obesity. This was an innovative approach to local grass-roots research using their collaborative partnerships for effective and efficient data collection and intervention implementation. Since 2008, Horacek and her team have lead the development, testing and validation of the Healthy Campus Environmental Audit. This audit can be used on college campuses, worksites, schools, hospitals to evaluate the overall healthfulness for obesity prevention. The components of the audit include: walkability/bikeability, recreation facilities and services, stores, dining and restaurants, vending, and initiatives and policies. The current USDA funded treatment control intervention relies upon the implementation of the healthy campus environmental audit to guide portions of the Social Media Intervention.